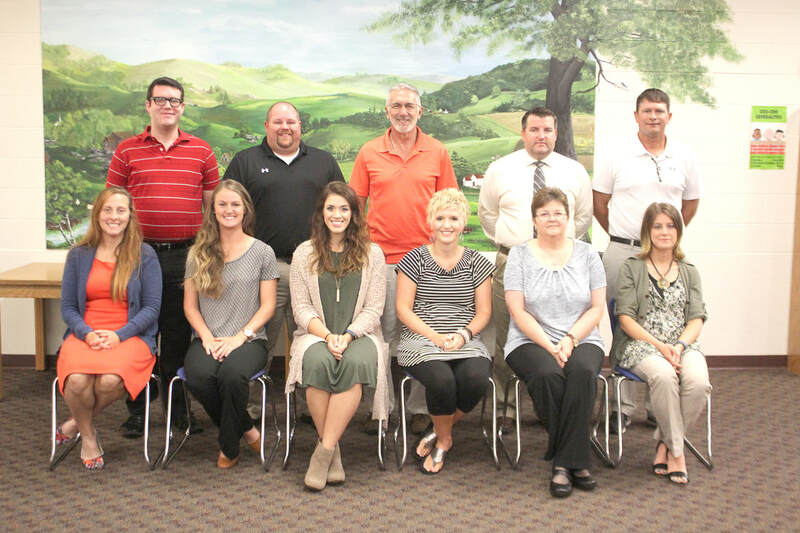 Cassville R-IV School District is welcoming 11 new teachers to their ranks in the 2017-2018 school year. New teachers are pictured above, from left to right. In the front row: Casey Gaines, Lauren Stepp, Briana Kleine, Megan Cox, Cheryl Dubuque and Casey Bowman. Back row: Brandon Burns, Mark Elliott, Marlon Towse, Thomas Hubbard and Chris Fortner.